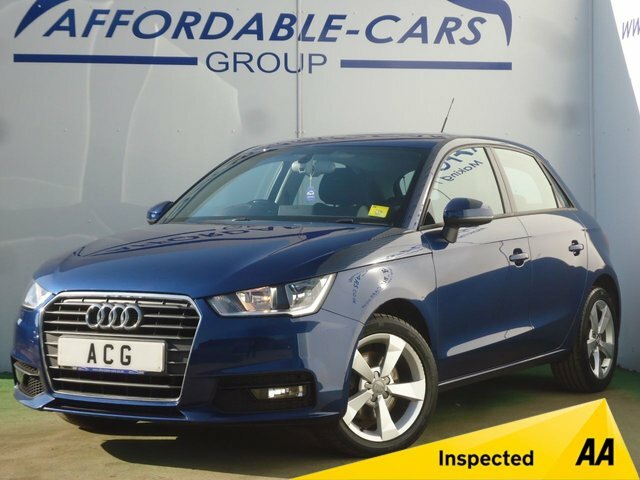 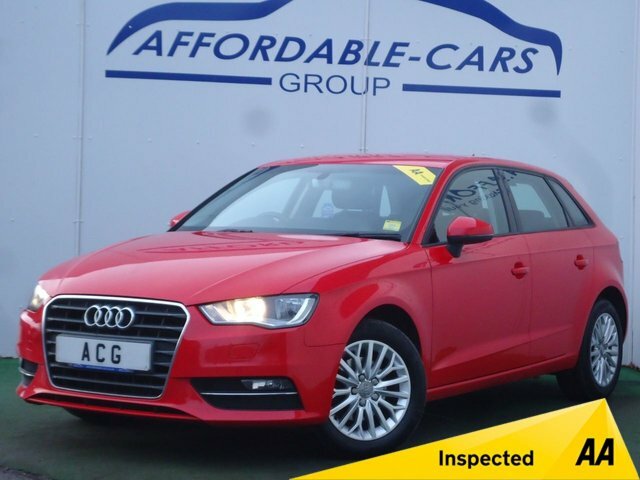 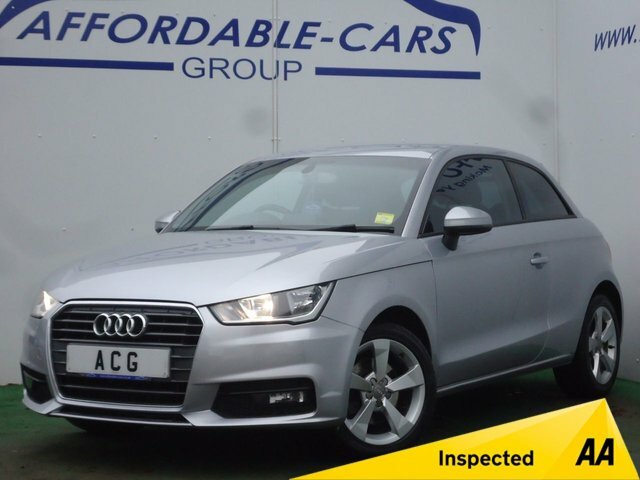 Affordable Cars (Yorkshire) Ltd specialises in supplying exceptional used cars from leading brands, like Audi, at great prices! 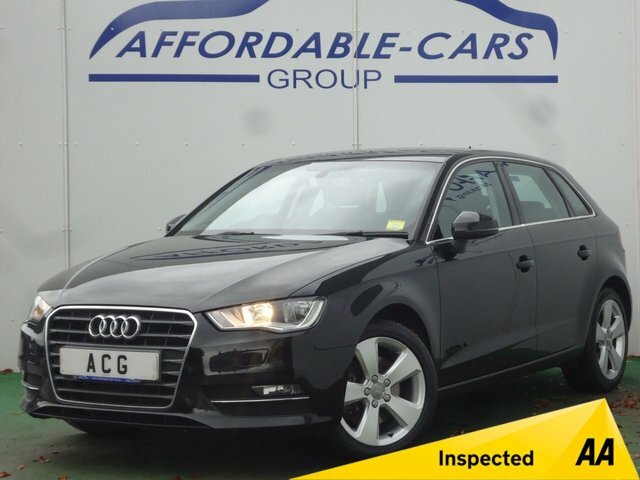 Our friendly and dedicated team here in York will be happy to find you the best deal on one of our quality preowned cars, and to make sure you’ll be completely satisfied with your purchase, your new vehicle will be thoroughly inspected before you take it away. 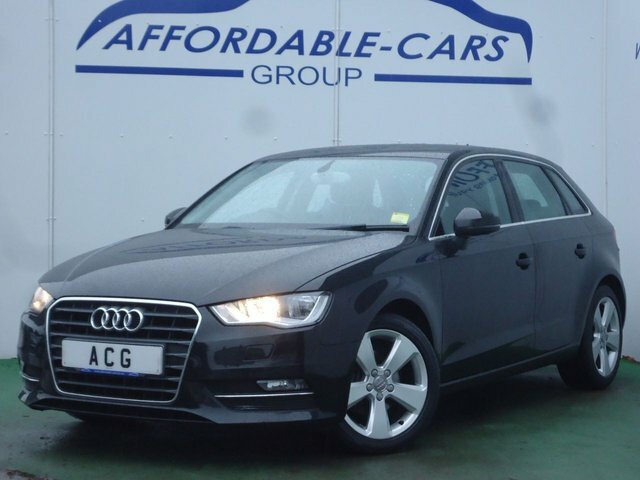 A favourite brand for many automotive aficionado's is Audi. 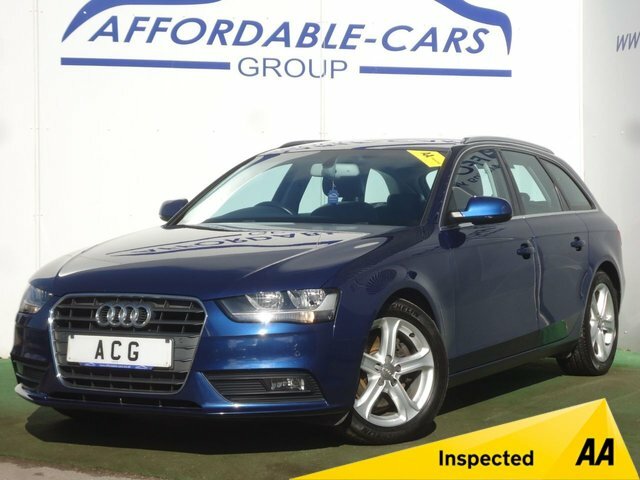 Known for a clever combination of style and effortless efficiency, Audi has a reputation that few vehicle manufacturers can match and a brilliant selection of premium executive saloons and family hatchbacks to choose from. 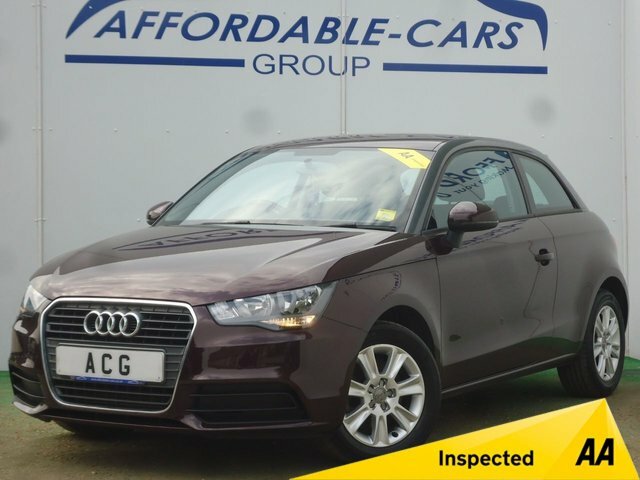 Discover our current range of second-hand cars today!